It's Time to Catch Up!! 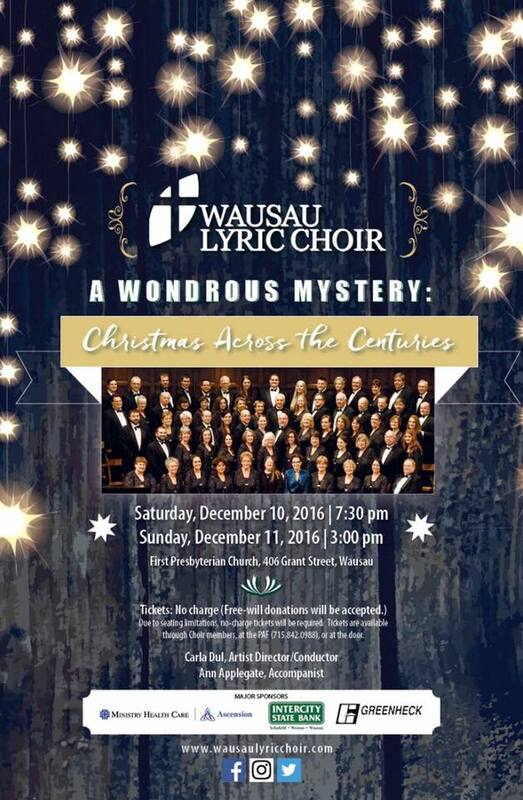 The Wausau Lyric Choir will present its annual Christmas concert on two dates: Saturday, December 10, 2016 at 7:30 pm and Sunday, December 11, 2016 at 3 pm. 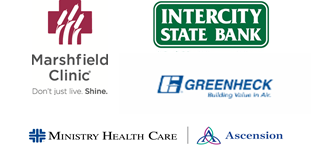 Both performances will be held at First Presbyterian Church, 406 Grant St., downtown Wausau. The concert is titled “A Wondrous Mystery: Christmas Across the Centuries” and will feature choral classics and various genres of music spanning the centuries. The Choir will share Christmas music with texts and styles of music from the 15th Century through contemporary Christmas favorites. In addition to the Wausau Lyric Choir performing standard acappella and accompanied choral literature, area guest musicians will join the performance. “We are particularly excited to work with some of the talented string students from the Wausau Conservatory of Music,” Ms. Dul said. There is no charge to attend the concert. Instead the Choir will accept a free-will donation. Although there is no charge for admission, due to seating limitations no-charge tickets will be required. No-charge tickets are available from Choir members, at the Performing Arts Foundation (401 N. 4th St., Wausau, 715- 842-0988), and at the door. More information about the Choir can be found at www.wausaulyricchoir.com . Carla Dul is the Artistc Director/Conductor of the Wausau Lyric Choir. As the Vocal Music Director at Mosinee High School for 27 years, she is a member of the American Choral Director's Association, Wisconsin Music Educators Association (WMEA), National Association of Teachers of Singing as well as a former North Central President for WMEA. Ms. Dul is also a master adjudicator and clinician for solo ensemble and concert festivals for the Wisconsin State Music Association, as well as an active soloist/accompanist throughout Central Wisconsin. 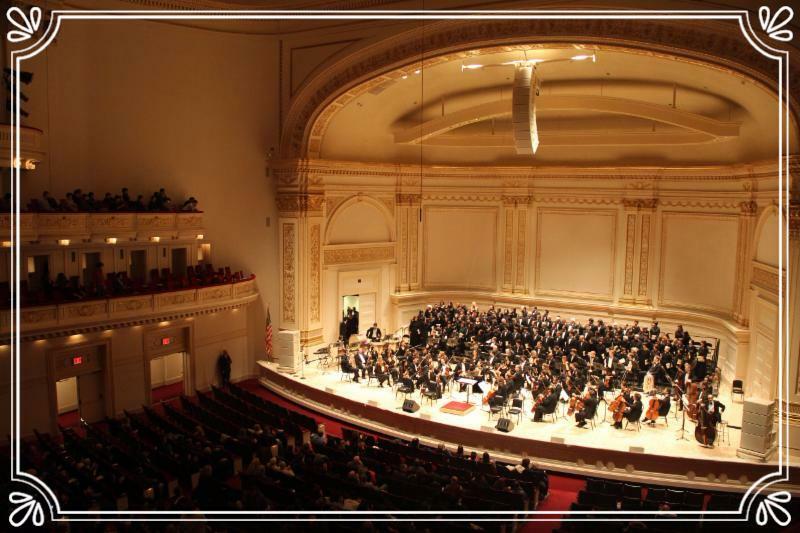 Choirs under the direction of Ms. Dul have appeared at Carnegie Hall on multiple occasions, performing Mozart's Requiem as well as the music of Andre Thomas. Her choirs have also been featured in concerts with the Milwaukee Symphony Orchestra (MSO), performing Beethoven's Mass in C Major and Vivaldi's Gloria, working in collaboration with composer/conductor Randall Swiggum. Ms. Dul's ensembles have earned high honors and national titles in choral competitions throughout the United States. Memorable performances include the National Basilica in Washington D.C., the Pearl Harbor Visitor Center in Hawaii and multiple benefit concerts for the Never Forgotten Honor Flight Organization. A native of Central Wisconsin, Ms. Dul completed her undergraduate degree in Vocal Music Education at UWSP and also completed her Master's Degree in Music Education at UWSP. She has studied instrumental conducting with Donald Schleicher and David Glocke and choral conducting with David Saladino. Ms. Dul is proud to have a history of performing with the WLC as a former member, and is eager as the choir's director to continue the choir's tradition and legacy of choral excellence. The Wausau Lyric Choir is proud to announce the debut of its official Instagram and Twitter! Be sure to follow us for all the fun inside peeks at Wausau Lyric Choir Official on Instagram and @LyricChoir on Twitter! Members of the choir will join a mass ensemble, along with the New England Symphonic Ensemble, to perform Morten Lauriden's Lux Aeterna in March 2017 at Carnegie Hall.